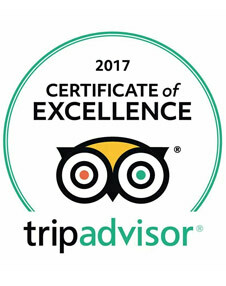 Blessingbourne Estate is truly a special destination which is the ideal host venue for your special occasion, family or private event. A unique country estate setting, which will exceed your expectations from the moment you arrive. A beautiful family run estate owned and managed by Colleen and Nicholas Lowry, whose infamous warm welcome will instantly give you peace of mind that you have chosen the perfect venue to host your special occasion or event. 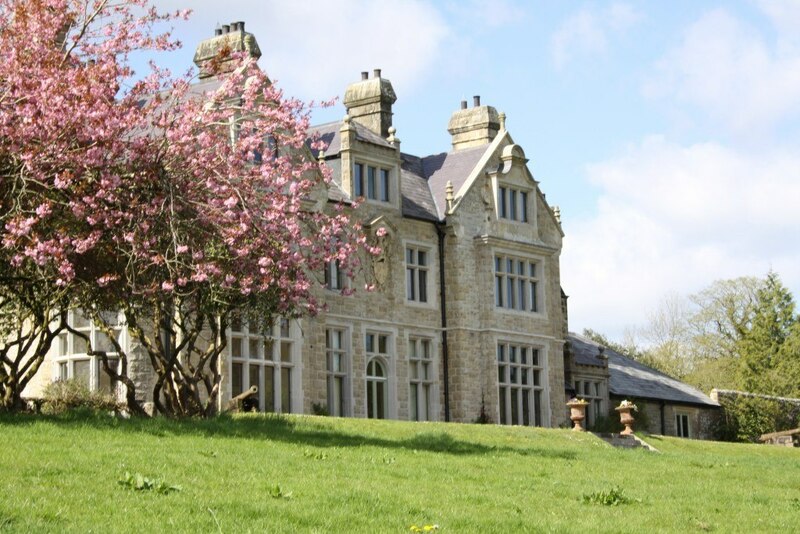 The backdrop of the Lowry family home, Blessingbourne House, a Elizabethan style manor-house, Lake Fadda, mature woodlands and gardens makes a beautiful photography location to capture your special occasion or event on camera. Located in the heart of Blessingbourne Estate within the historic 300 year old courtyard, the former 18th century coach house provides a unique venue with lots of personality. Recently refurbished this historic building has retained its original charm and features natural stone, homely décor combined with a wood burning stove and beautiful traditional oak beams. 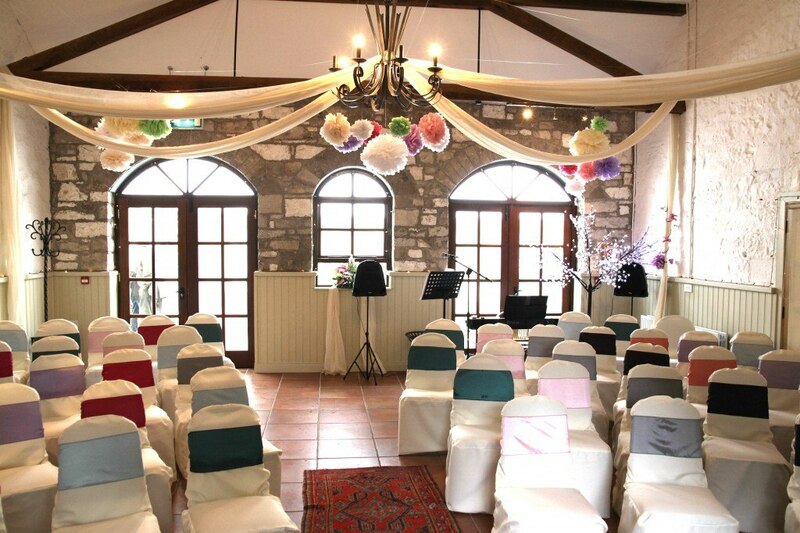 A versatile venue, the coach house can cater for all individual and group needs. It also features a well equipped kitchen, ideal for those providing their own catering or using the services of an outdoor catering firm. Blessingbourne Estate’s tranquil yet convenient location nestled on the country Tyrone and The Sperrins and on the Fermanagh Lakelands border is a popular meeting venue for corporate clients, associations and organisations throughout Ireland and beyond. Blessingbourne Estates beautiful landscape of mature woodlands, wild life and private lake has the ability to allow business delegates to really get away from it all. The Country Estate backdrop and beautiful ground inspires creative thinking and productivity. The 18th century coach house is a unique meeting venue which can accommodate up to 60 delegates/attendee’s. Blessingbourne’s extensive grounds make it an ideal location for team building activities and events. As a family owned and managed estate we invite you to celebrate your special event with us. The 18th century coach house located in the heart of the Estate’s historic courtyard is a uniquely different venue for your family event and is the ideal private event space to host a birthday, christening or family reunion seating up to 60 guests (buffet style). Coach House facilities include a well equipped kitchen, which is ideal for parties providing their own catering or wishing to hire an outside catering firm – Blessingbourne can provide details of local caterer recommendations. A recent addition to the facilities at Blessingbourne Estate, this unique and flexible outdoor space is available for private hire for corporate or family events. Ideal for hosting a variety of events including, birthday celebrations, children’s parties, BBQ’s and informal dining. You can tailor make your event by choosing from a selection of catering menus and can also dress the pavilion to your individual style.